Looking for Bible verses about love? Thankfully there are hundreds of love Bible verses–everything from Bible verses on love in marriage to Bible verses about God’s love. We can read a detailed description of the Bible’s definition of love in 1 Corinthians 13; and we learn that God’s ultimate expression of love to the world was found when He gave His son Jesus as a sacrifice for our sin (John 3:16). But there’s so many more encouraging Bible verses about love! 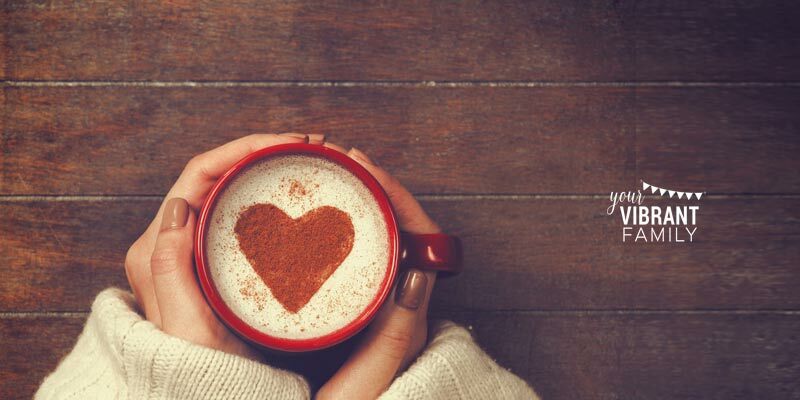 Let’s take a look at some of the best Bible verses on love and discover how these love Bible verses can change our lives. What Is the Bible’s Definition of Love? 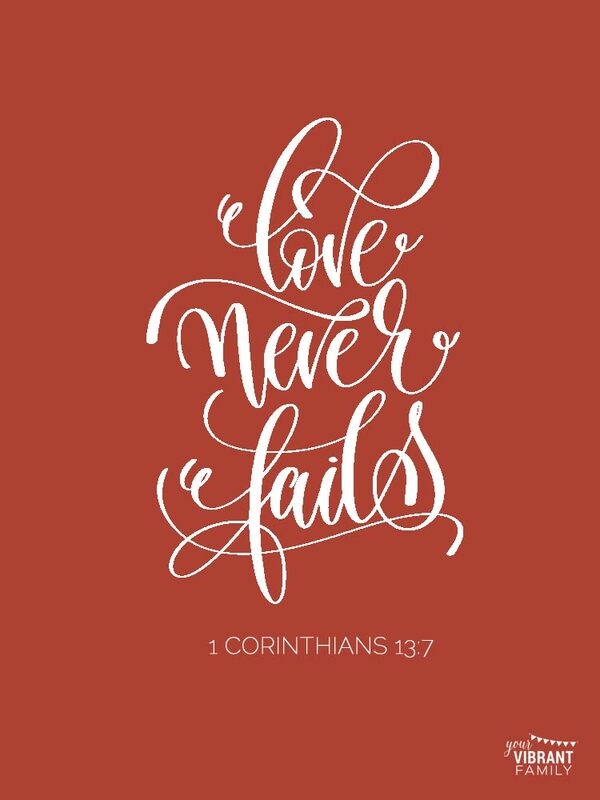 Some of the most famous Bible verses about love are found in 1 Corinthians 13. This section of inspirational Bible verses about love is often quoted in weddings as part of the wedding ceremony. I’m guessing you’ve heard it before… it starts with “Love is patient, love is kind…”. What is the Bible’s definition of love as outlined in 1 Corinthians? 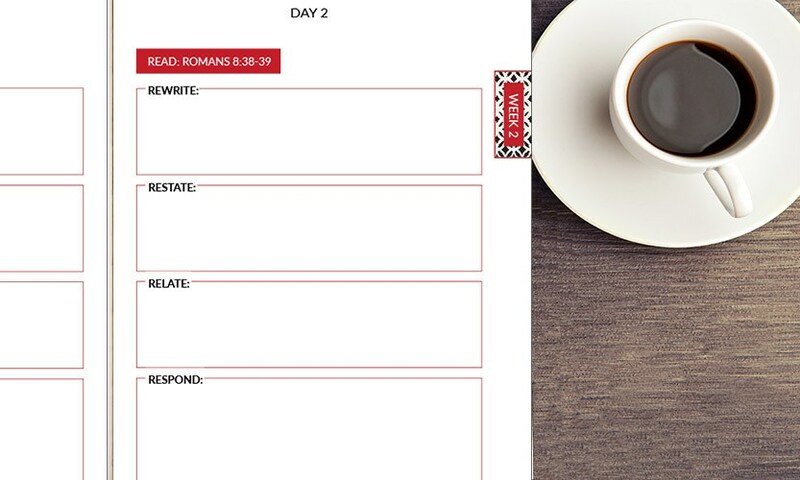 Of course these love Bible verses can be applied to all relationships, but these traits of authentic biblical love—only possible through the power of the Holy Spirit working through us—are the backbone of how God wants us to show love to others. Speaking of Bible verses about loving others, Jesus says in Matthew 22:36-40 that loving God is the first and greatest commandment, but that loving our neighbors as we love ourselves is equally important. We also read in Romans 5:8 that God shows His ultimate love for us when He gave Jesus as a sacrifice for our sins. And speaking of Bible verses about God’s love, one last truth about the Bible’s definition of love: We read in 1 John 4:7-17 that God himself is both the author of love and is the source of all love. Isn’t it amazing to think that God’s love for us–and the concept of love itself–will last forever? 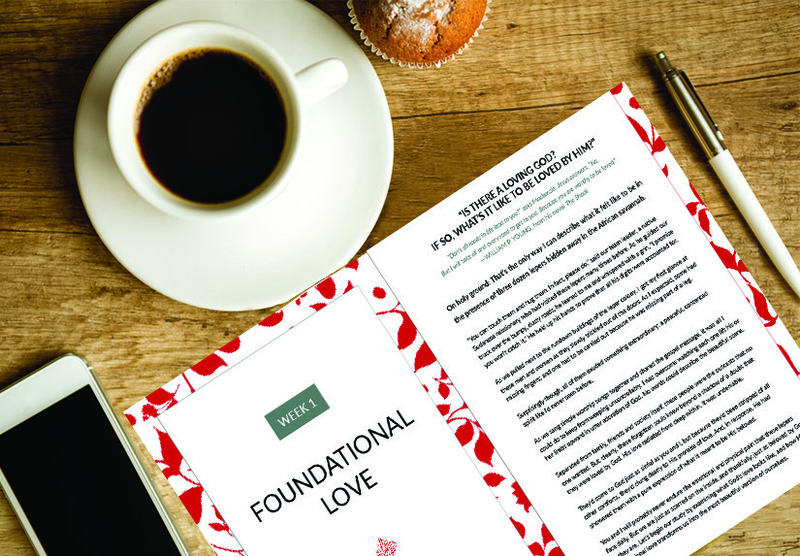 As we read love Bible quotes and discover more Bible verses about love, we can know that our efforts to learn more about how to love God (and how to love others) won’t be in vain. That’s why I’ve categorized some of the best Bible verses about love into several different posts. 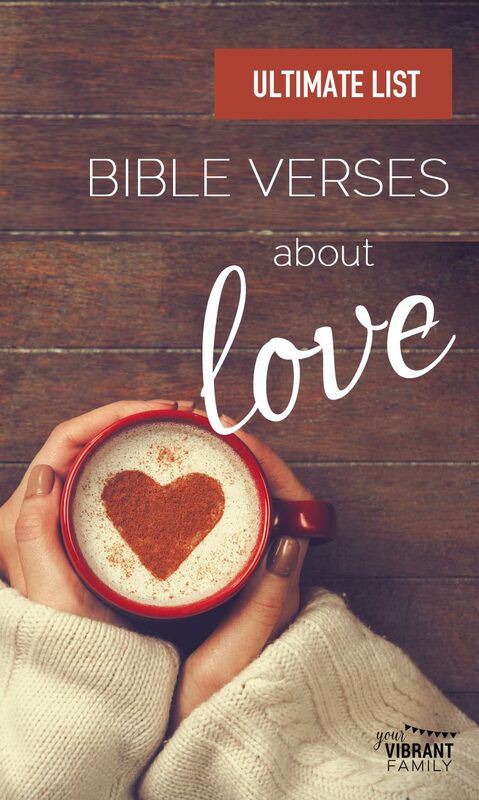 Check out these awesome posts with inspirational Bible verses about love. The deeper need you have is to discover the gift of God’s perfect, never-ending love. You may have heard about God’s love all your life.